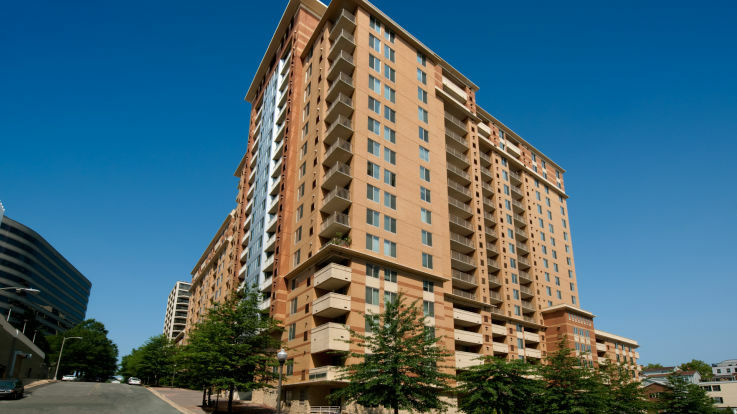 As a large urban environment, Washington DC is subject to heavy traffic and often times expensive commuting cost. 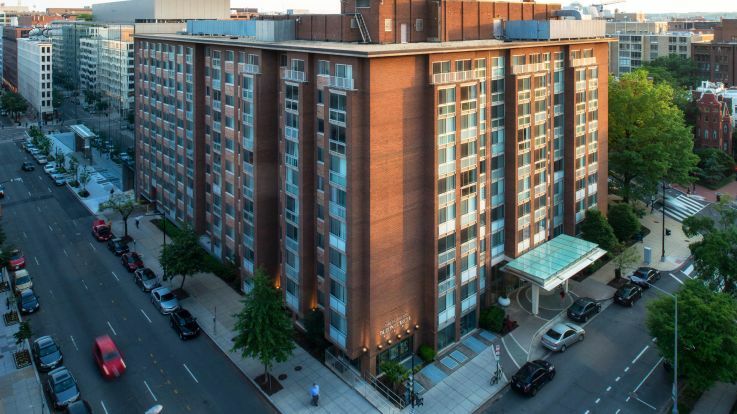 Thankfully, residents of DC can rely on the fast and efficient Metro public transportation system to get wherever one needs to be. 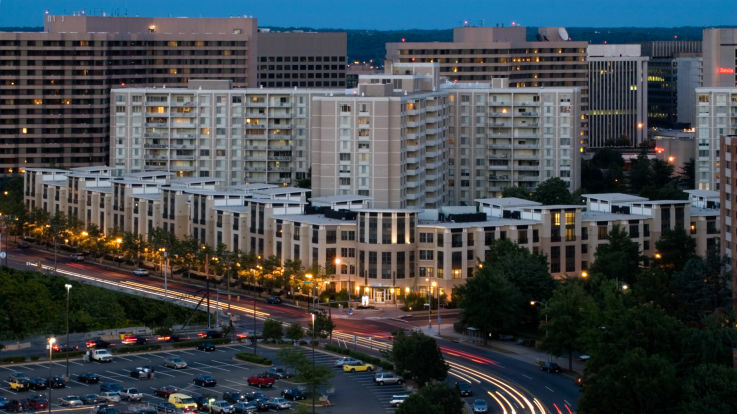 The DC Metro system consists of six rail lines as well as several bus routes spanning over the entire city. 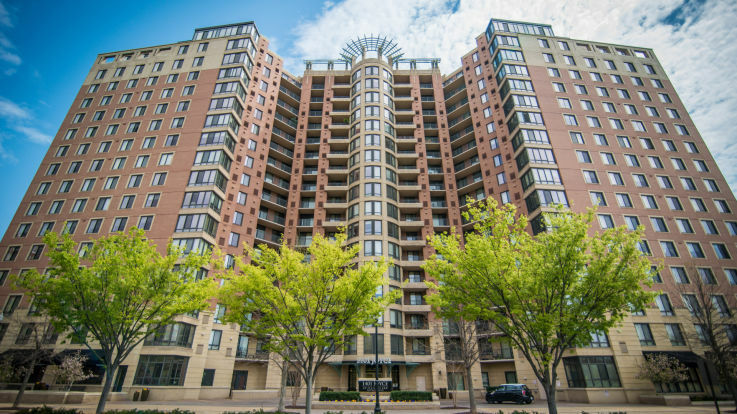 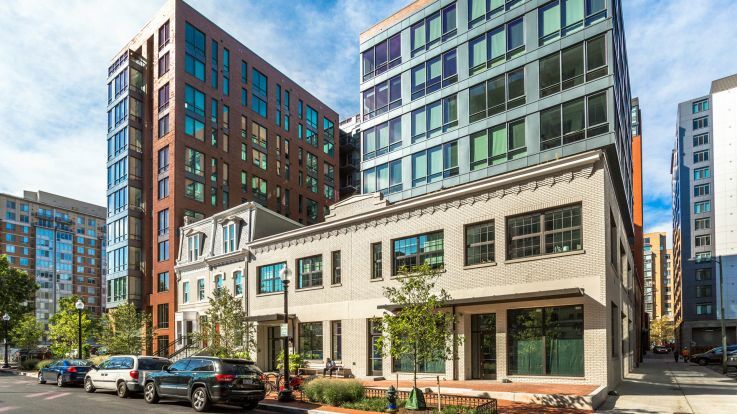 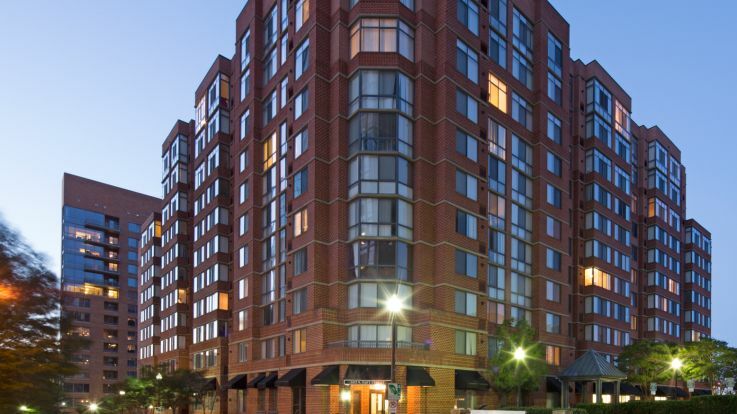 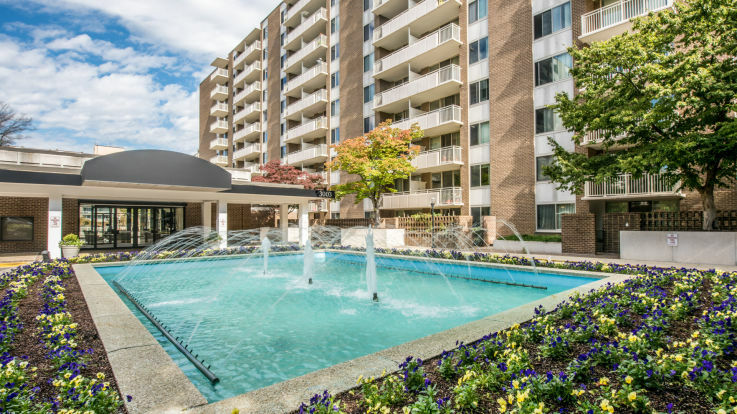 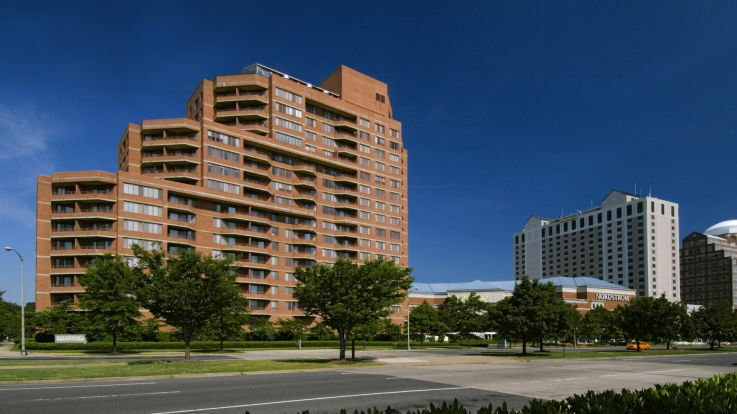 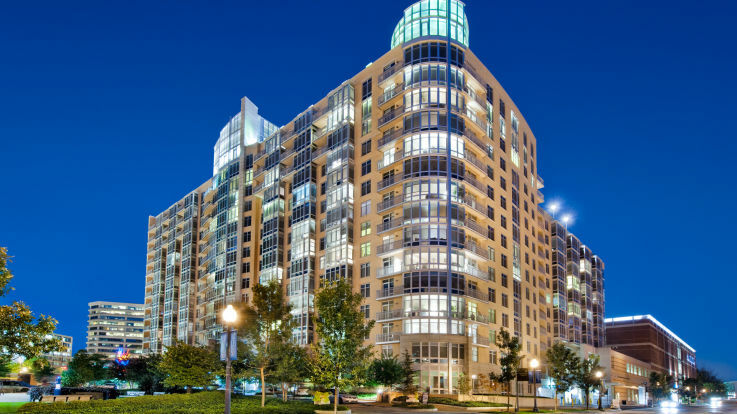 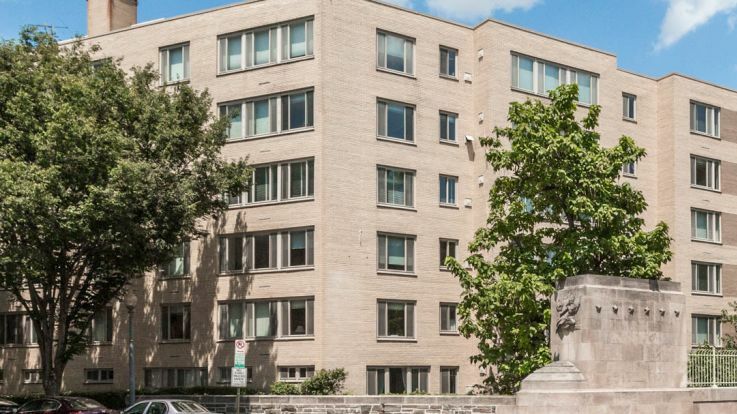 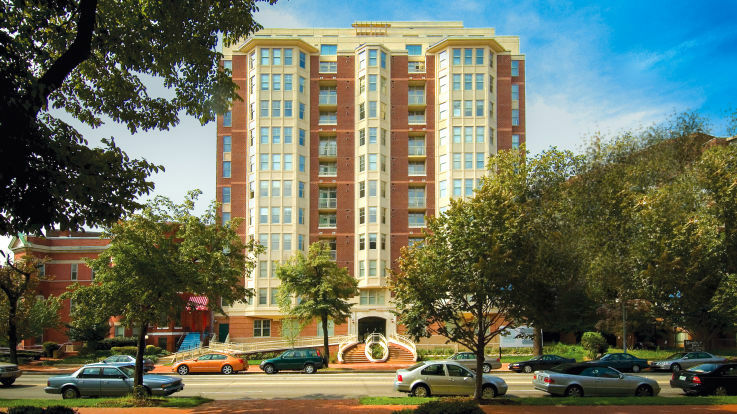 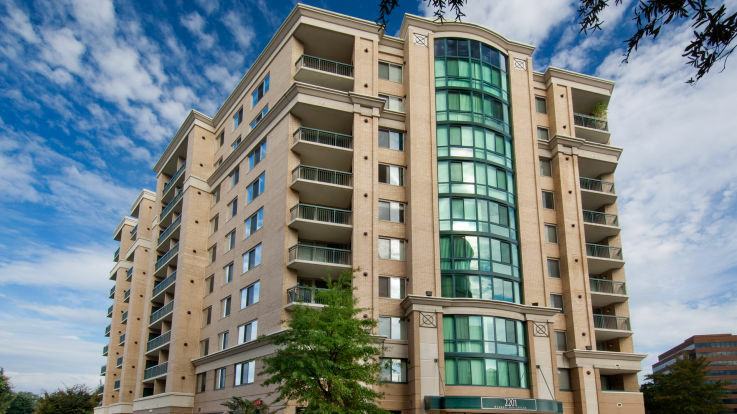 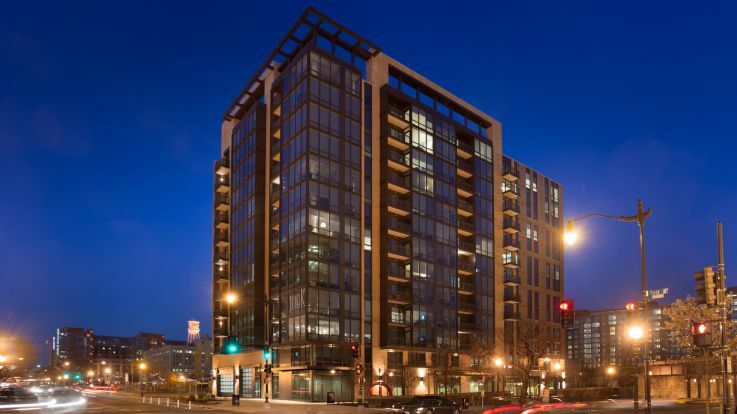 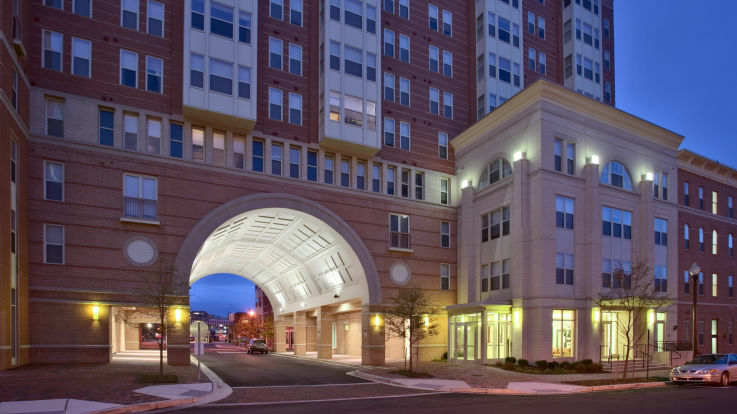 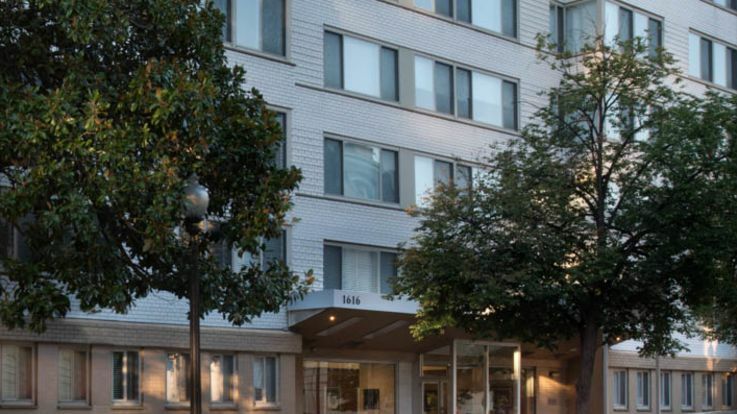 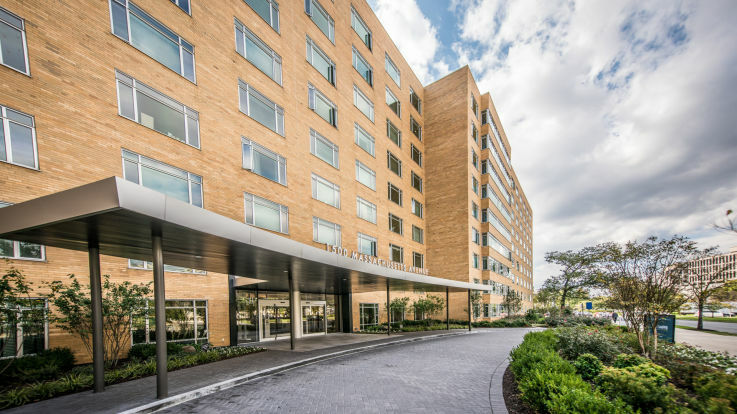 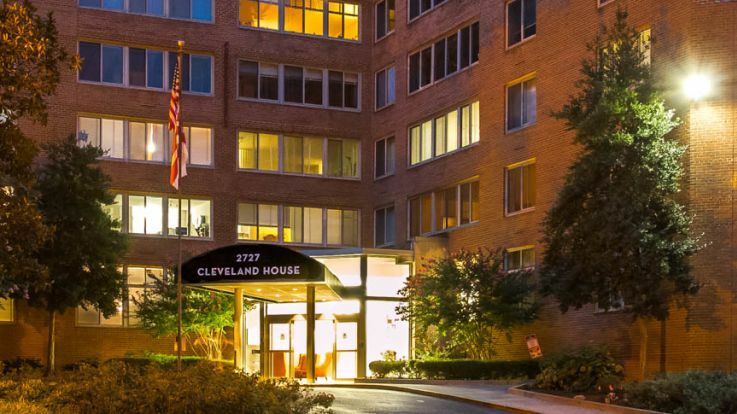 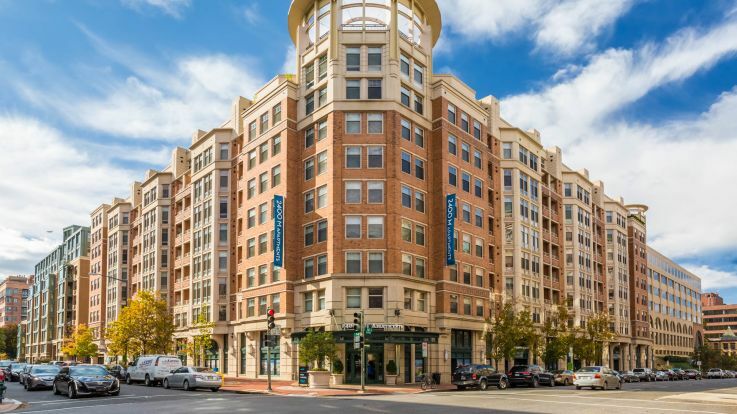 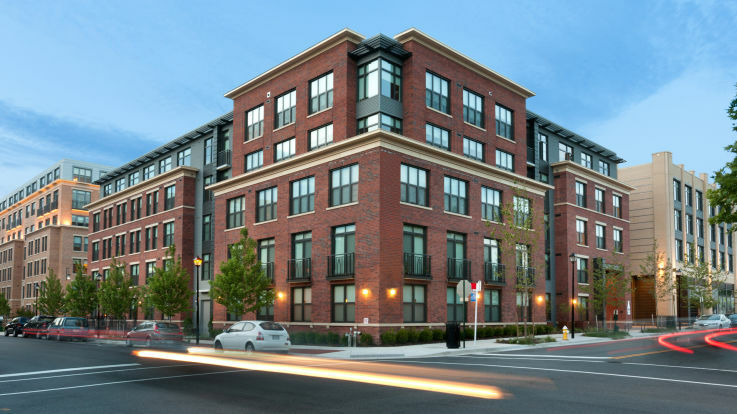 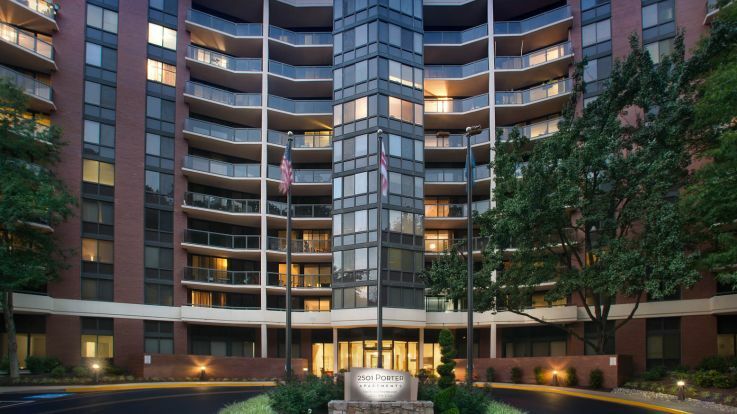 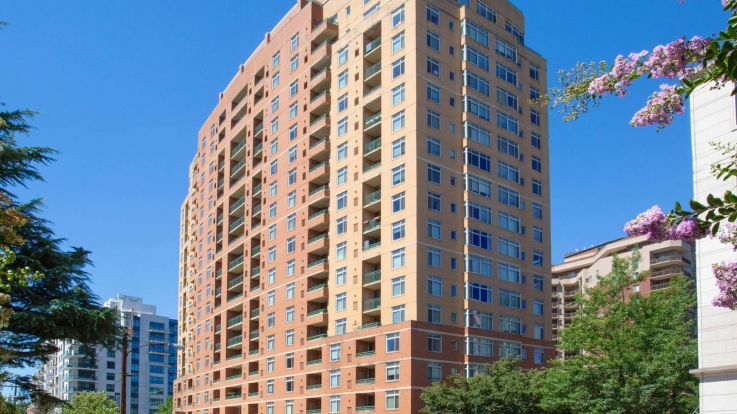 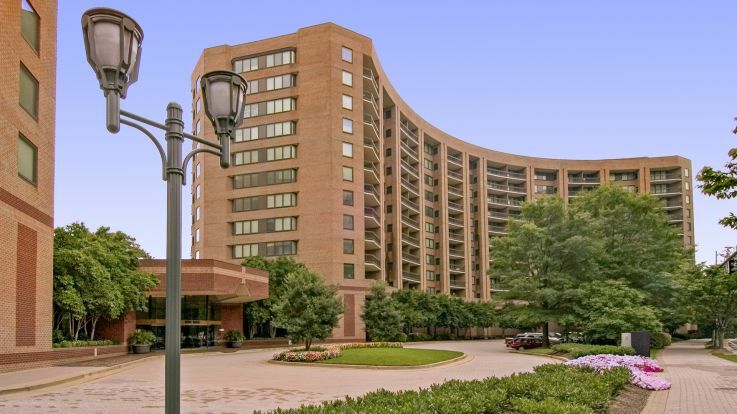 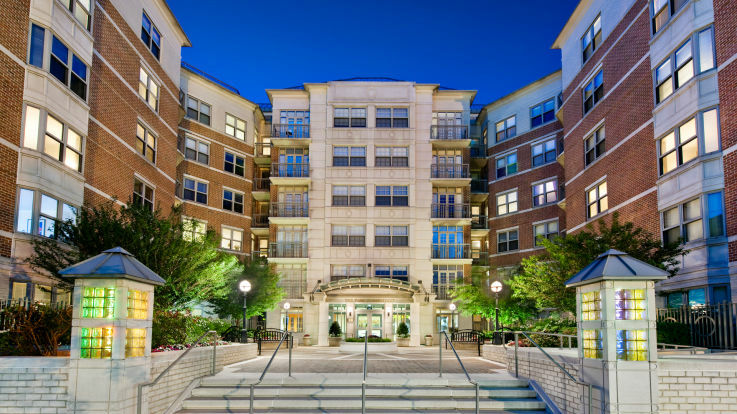 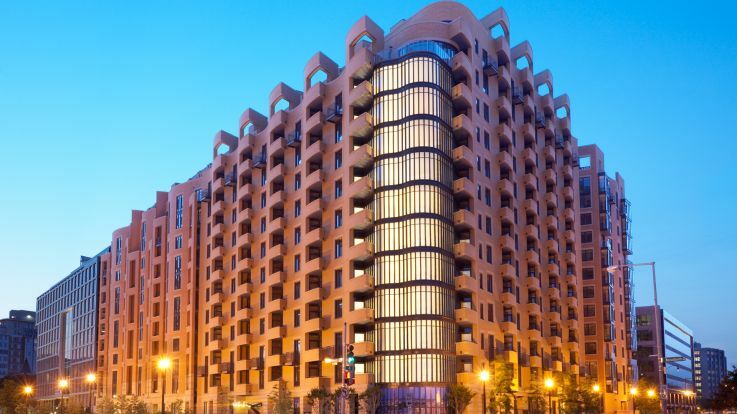 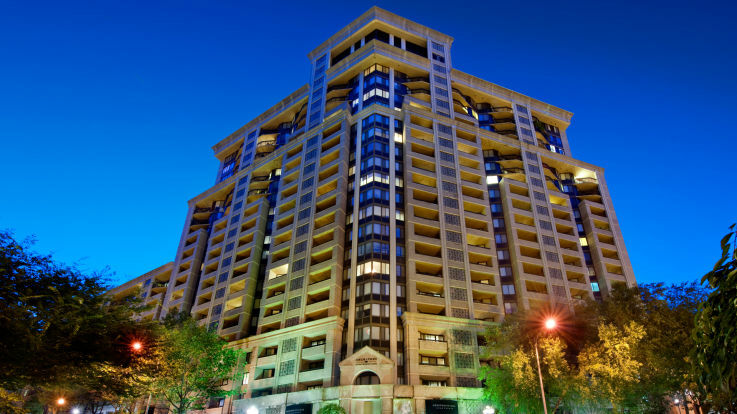 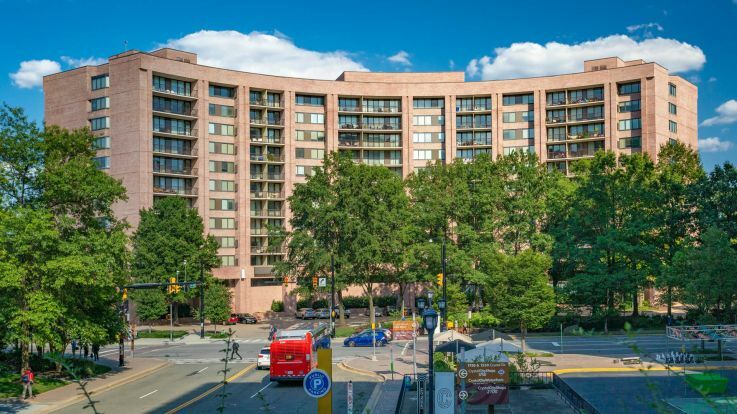 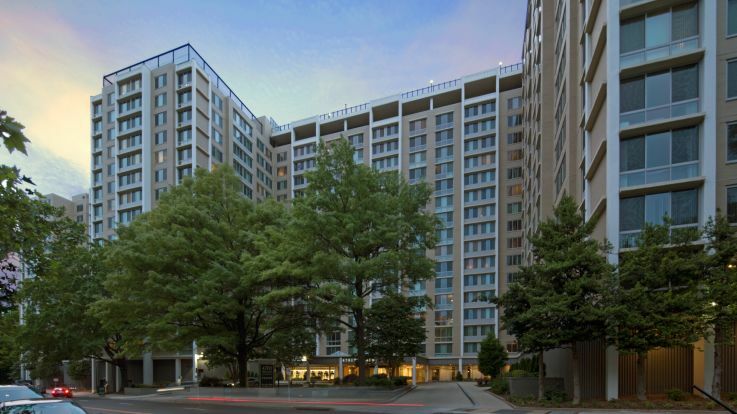 Reside with one of Equity’s Washington D.C. apartments near the Metro and make the most of this amazing transit system. 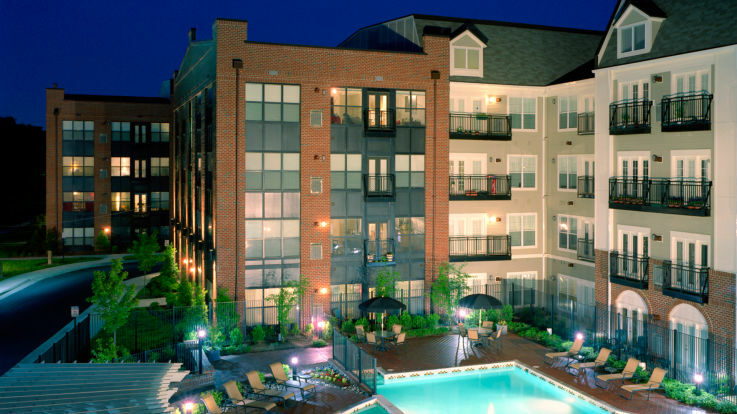 Here at Equity, we always seek to provide residents with the best urban living experience. 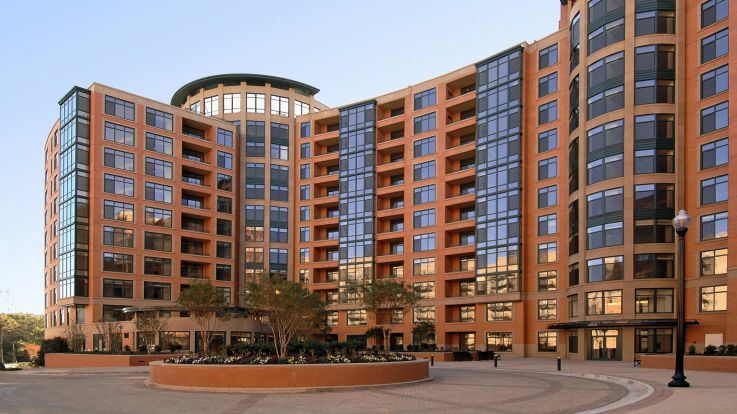 It’s all about having fun and living well with the nearby shopping, dining, and entertainment destinations. 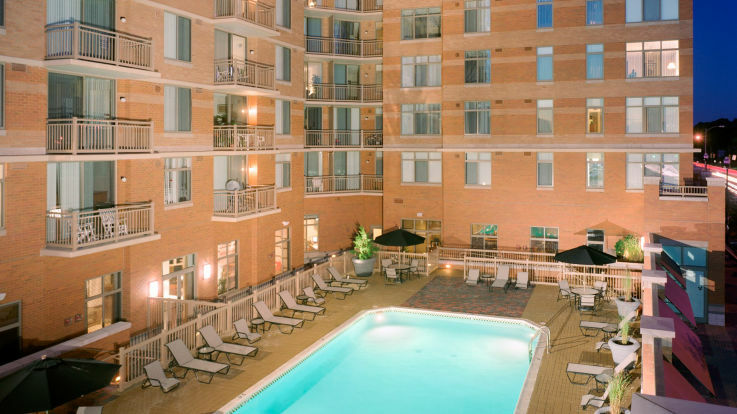 And of course, we wouldn’t forget that you need to get to these places first. 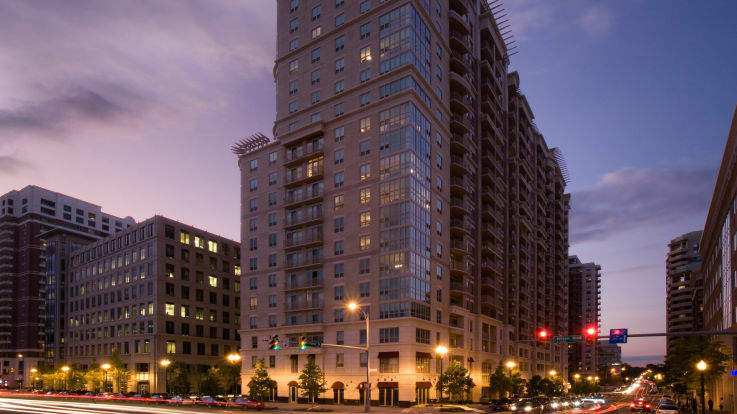 Thankfully, you’ll find that a number of our apartment communities are located just moments away from your preferred bus or rail route, or even explore somewhere new and exciting in this amazing city. 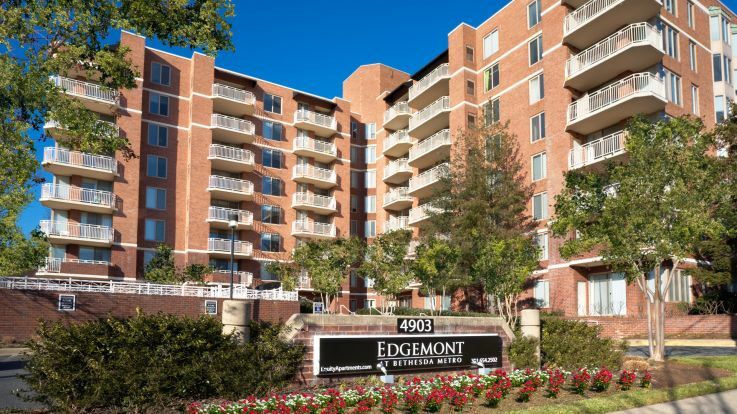 No matter what your preferences are, we’re sure that you’ll find the perfect match among Equity’s available apartments near the metro.